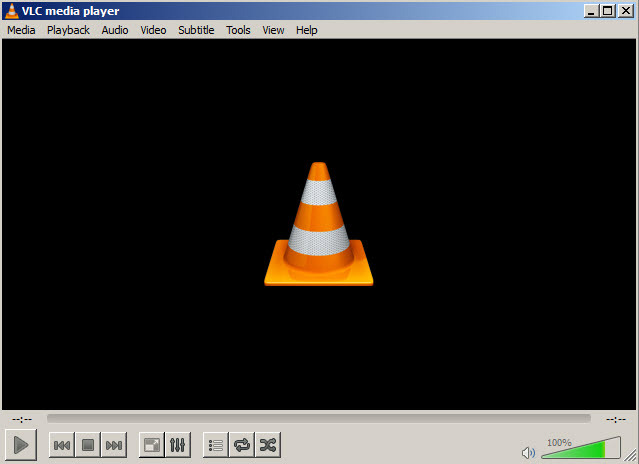 VLC is a popular video player able to display all major file types such as MP4, MKV, AVI .. without requiring different codecs or pieces of software. The interface is clean and you will have a good experience while using it because all commands (full screen, play buttons, keyboard shortcuts etc.) come naturally. 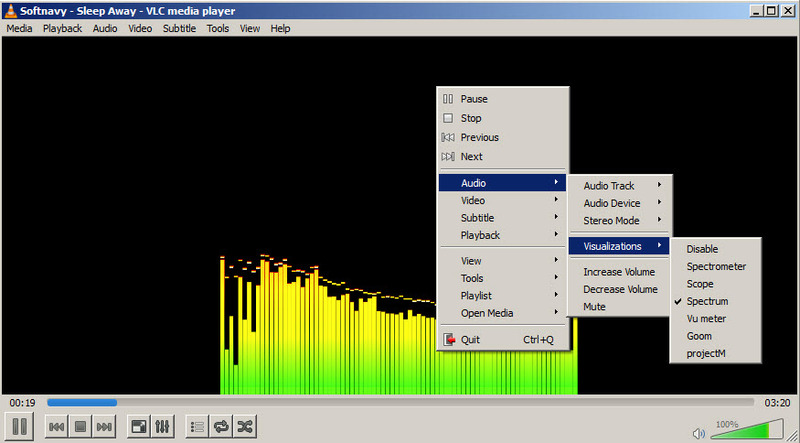 VLC supports video, but also audio files such as MP3. 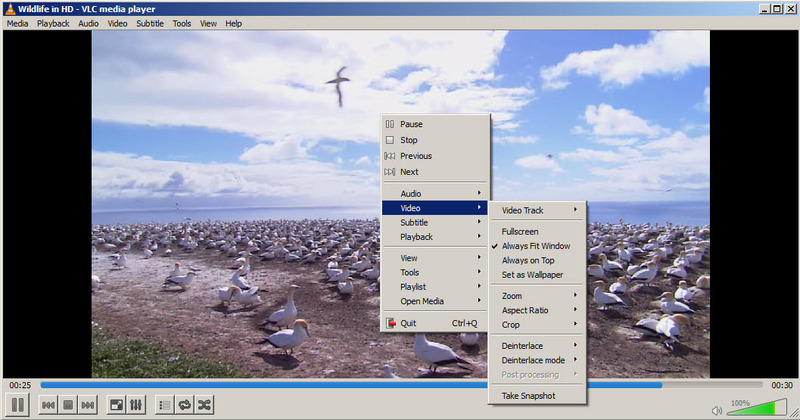 It offers advanced options to configure audio settings such as normalization, volume, visualization or vide settings like the default aspect ratio, effects, display device and more. 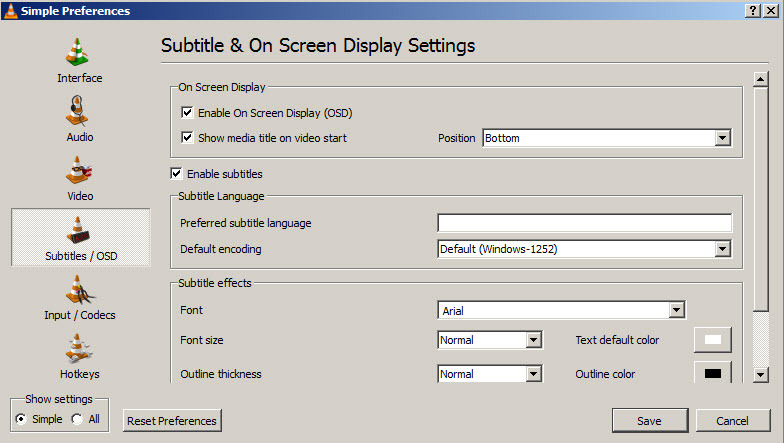 With a simple right click you can access an useful menu to change video and audio settings or to load subtitles. 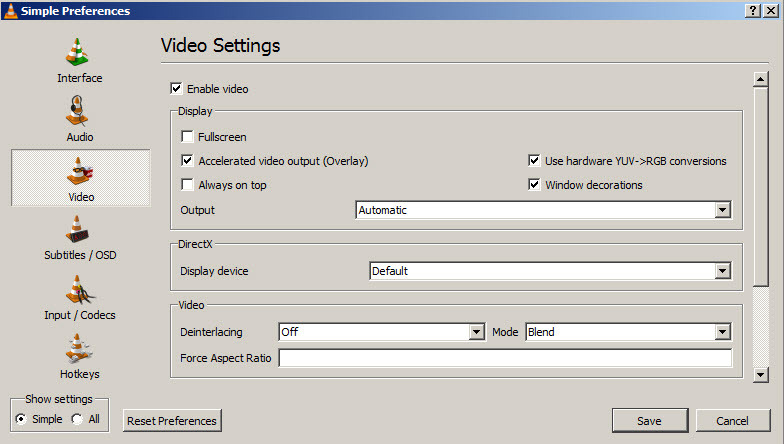 It supports many configurable keyboard shortcuts (hotkeys). 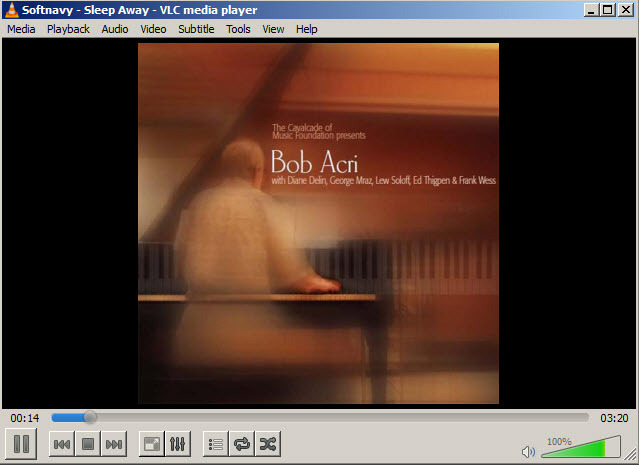 VLC Media Player is available as free download for Windows 32-bit and 64-bit. 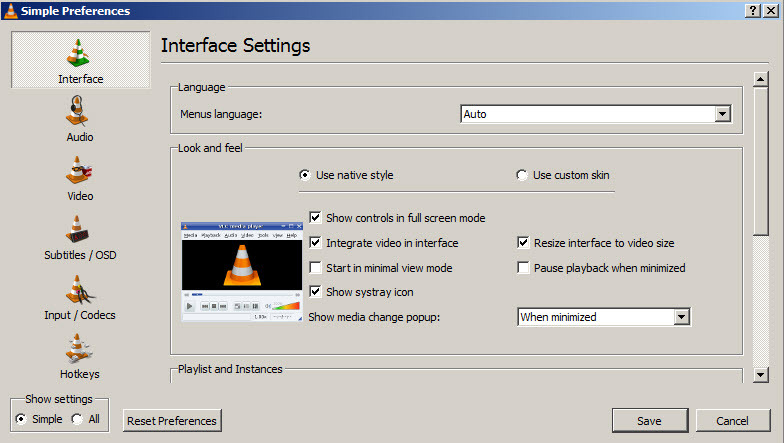 VLC Media Player is 100% clean and safe to install. You can see the test results here.